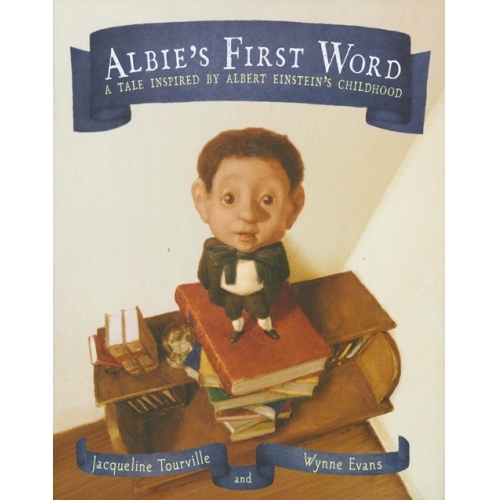 Third graders heard Albie’s First Word by Jacqueline Tourville and wonderfully illustrated by Wynne Evans. I first projected a Keynote slide of the last illustration of Albert Einstein and students noticed all the details, guessed who the picture represented, and explained why they came to that conclusion. Many students knew quite a bit about Einstein but none knew that his speech was delayed as a child. This book is a wonderful example of the blending of fiction and non-fiction. The students were literally on the edge of their seats waiting to find out when and how Albie finally talked. There is also some nice historical information at the end of the book. Highly recommended! 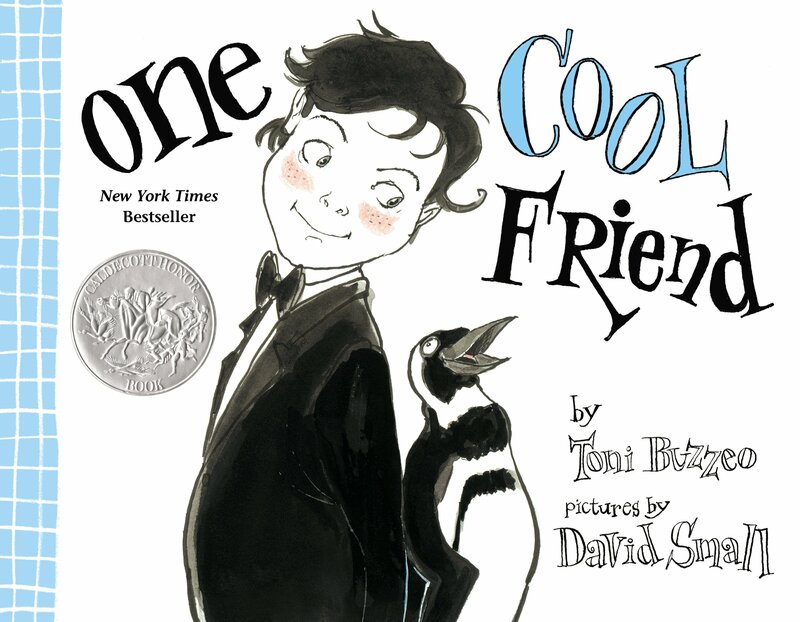 Kindergarteners heard One Cool Friend by Toni Buzzeo and whimsically illustrated by David Small. This is the quirky story of a quirky boy and his quirky father and the boy’s successful acquisition of a real penguin as a pet. First Graders started out with a Visible Thinking Routine I call 5 minutes Before, 5 Minutes After. 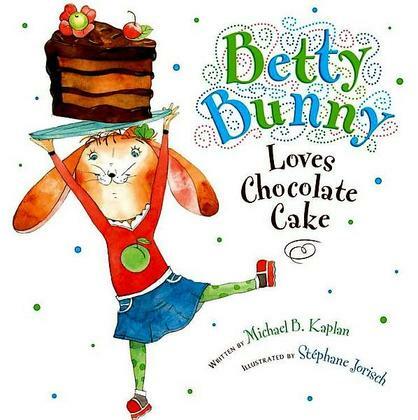 I projected a slide of an illustration from the book Betty Bunny Loves Chocolate Cake by Michael B. Kaplan, and after noticing all the details first, they hypothesized about what might have happened 5 minutes before the picture or 5 minutes after the picture. This is a really delightful story that talks about the value of patience but with some real laugh out loud moments. A winner for this age group! 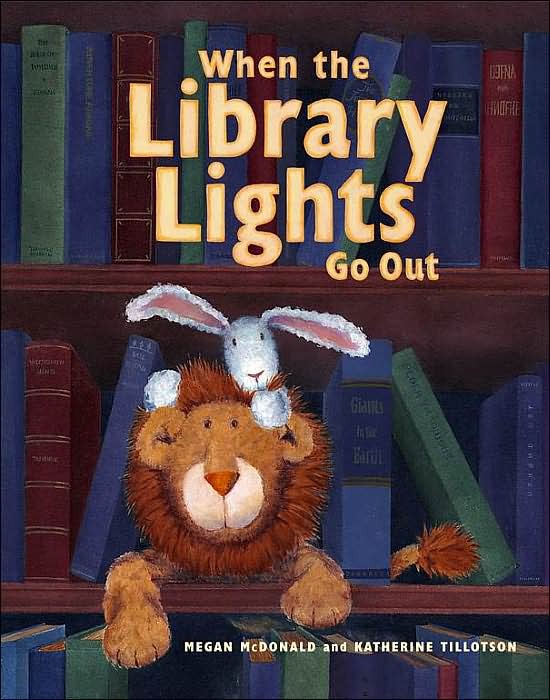 Second Graders heard When The Library Lights Go Out by Megan McDonald and illustrated wonderfully by Katherine Tillotson. This is one of those books that works as a read aloud on many levels. The story is engaging and something children of this age can connect with, and the size of the book (large) with gorgeous illustrations makes reading this to a group a pleasure. 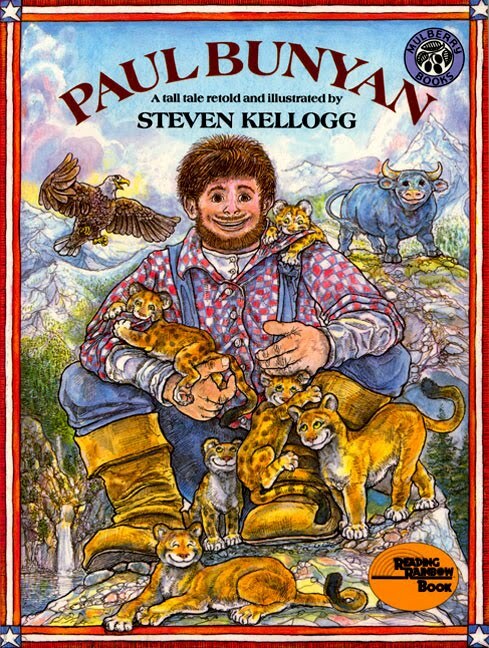 Fourth Graders heard a classic American Tall Tale this week, Paul Bunyan by Steven Kellogg. We did the Visible Thinking Routine called Same, Same, Different and compared it to the book we read last week, Swamp Angel. Students were able to find the similar characteristics of a tall tales in each. Fifth and Sixth graders had a quiz/scavenger hunt to asses their knowledge of non-fiction text features. I’m determined they will know these before the year is out! !